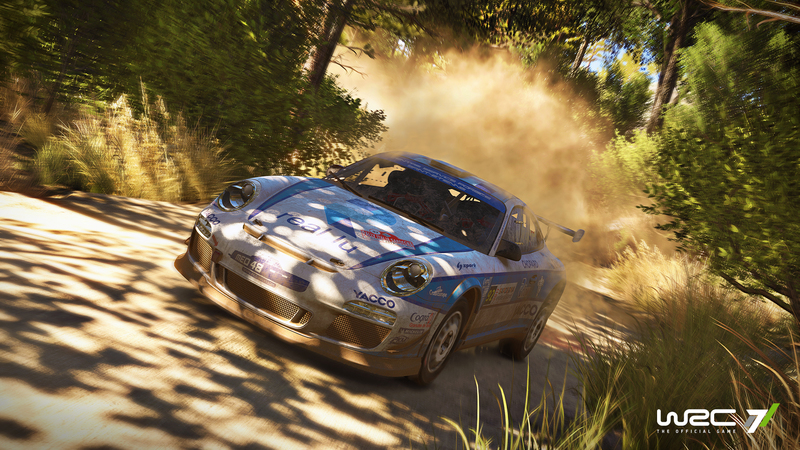 Downloadable ContentThis content requires the base game WRC 7 FIA World Rally Championship in order to play. 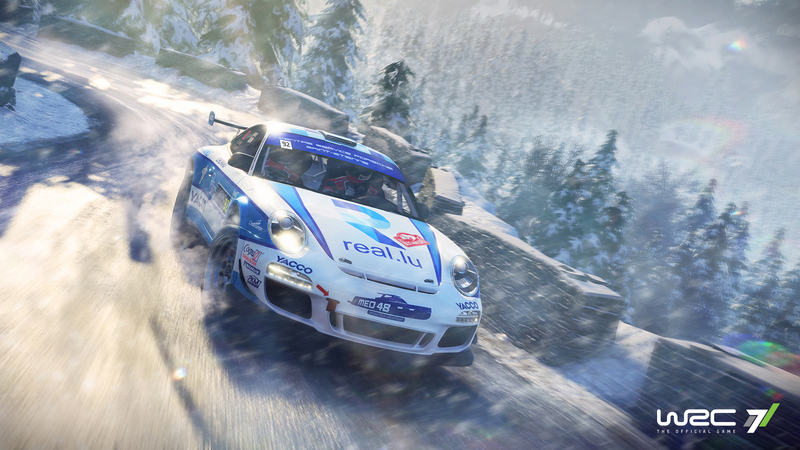 Make a dream come true by getting behind the wheel of a legendary model: the powerful Porsche 911 GT3 RS R-GT driven by Romain Dumas, a driver in the FIA R-GT Cup. 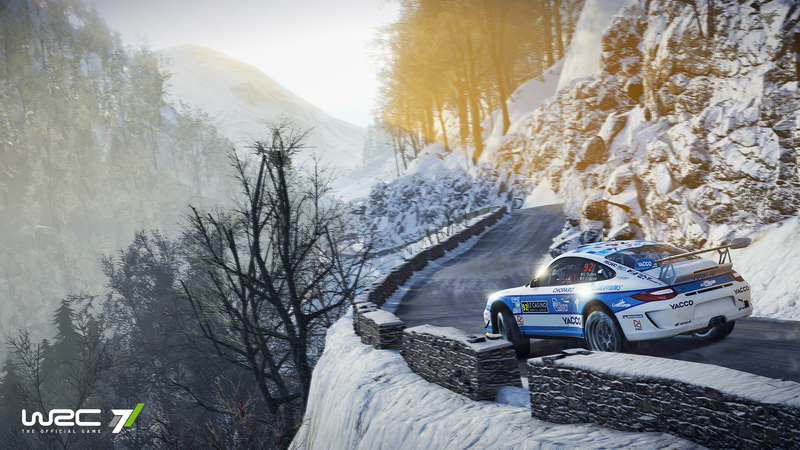 Driving a rear-wheel drive race car is an unparalleled experience in WRC and presents a unique challenge for any players looking for new experiences. 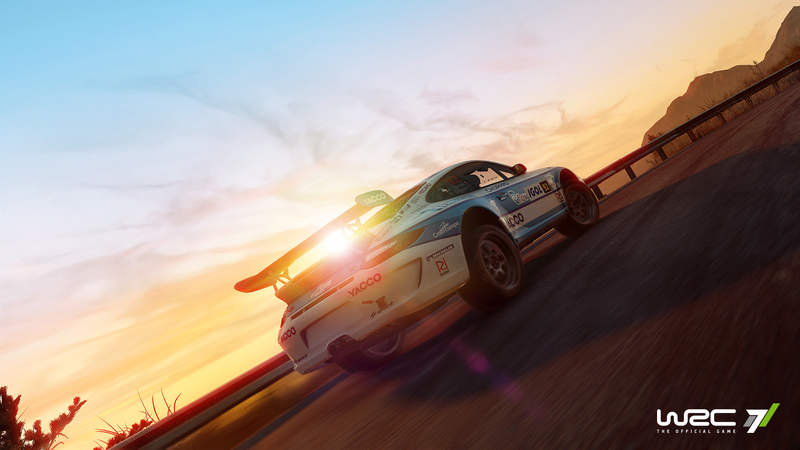 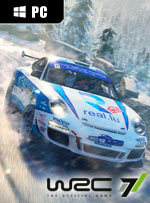 The Porsche 911 GT3 RS R-GT is accessible in all game modes (except Career and personalized Championship) and for all the rallies, in the “Bonus Cars” category.